Cayman's only holistic medical spa, NO. 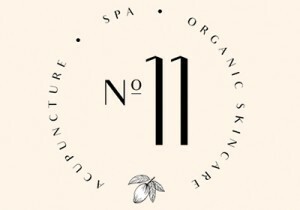 11 SPA, has added Dien Chan Facial Reflexology to its suite of services. Unlike traditional acupuncture, this Vietnamese method of reflexology uses multireflex tools made of natural materials that don’t puncture the skin whilst promoting energy flow, blood circulation and release muscular tension.